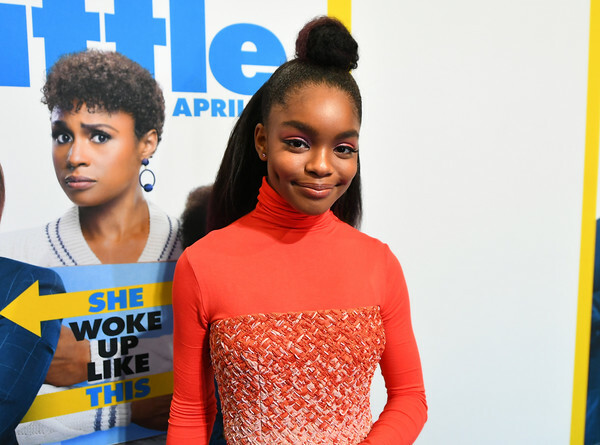 Marsai Martin has been on a promotional run for her new movie, Little, which premieres in theatres on April 12th, 2019. 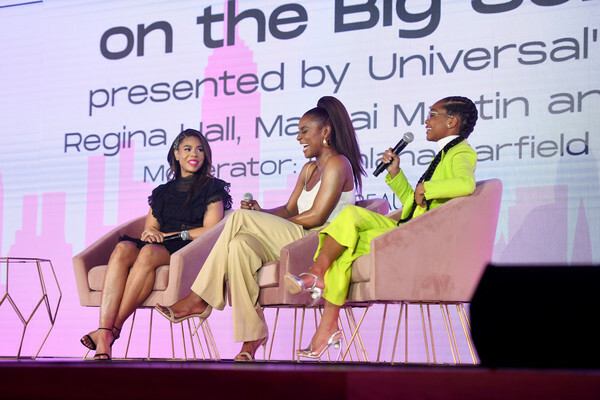 On April 6th, Martin, along with her co-stars Issa Rae, and Regina Hall attended the fifth annual Beautycon festival at New York’s Jacob K. Javits Center for a panel called “Black Girl Magic on the Big Screen,” presented by Universal. 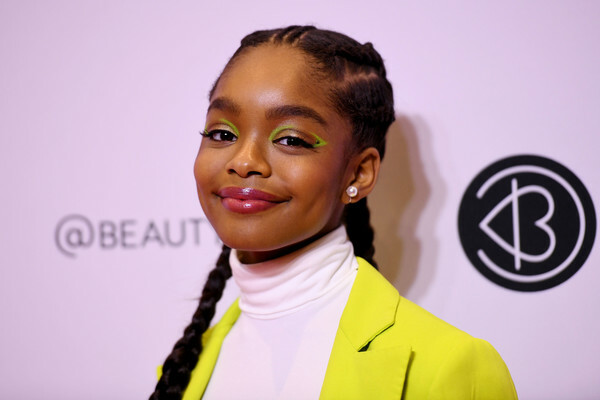 Marsai Martin attends Beautycon Festival New York 2019 at Jacob Javits Center on April 06, 2019 in New York City. 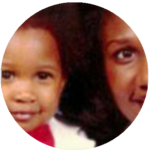 Martin spoke and revealed that she began pitching the idea for Little when she was just 10. Marsai Martin has truly become a force to reckon with in Hollywood today. She has added the youngest executive producer to her ever-growing resume and Essence recently honored the young thespian for her work in the industry at their annual Black Women in Hollywood event. 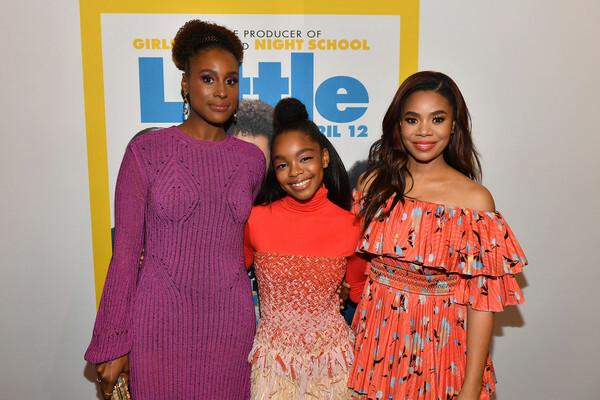 Issa Rae, Marsai Martin, and Regina Hall attend “Little” Atlanta red carpet screening at Regal Atlantic Station on April 04, 2019 in Atlanta, Georgia. Martin received Walmart’s Reign On Award for making history, speaking out against bullying, and inspiring young girls. 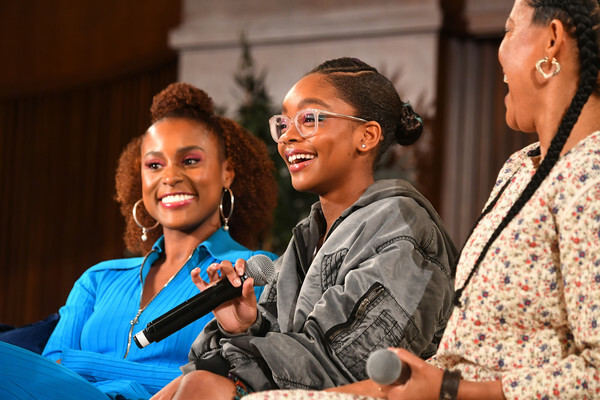 Actress Marsai Martin speaks onstage during “A Little Conversation” at Spelman College on April 04, 2019 in Atlanta, Georgia.